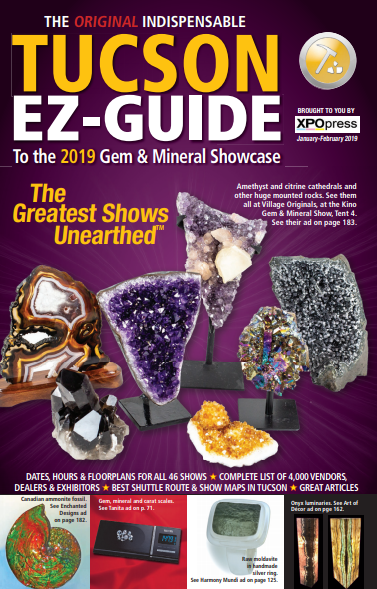 Home Page - Xpo Press, Inc.
Xpo Press specializes in publishing show guides for gem, mineral, and fossil shows. Check out these guides online. 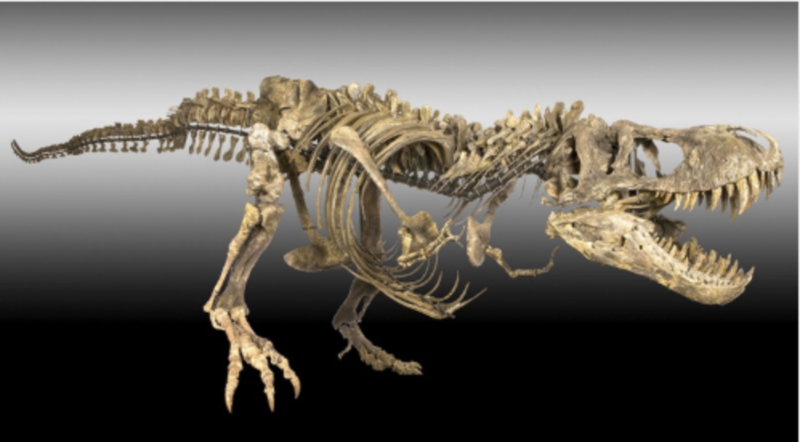 Xpo Press has the most comprehensive list of gem, mineral, and fossil shows around the world. 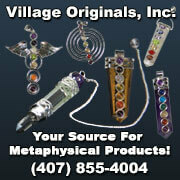 Search for vendors around the world to see what shows they will be at and what products they have for sale. Xpo Press, Inc., specializes in publishing guides for trade shows and expos. 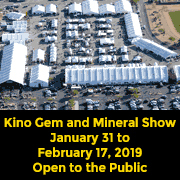 Our goal is to publish the best show guide (complemented by the best show website) that most efficiently assists all of the show cultures participating in the event — the buyer, the seller, the show, and the new-to-the show neophyte. This is the reason we've succeeded in major gem show towns that already had guides before Xpo Press arrived. 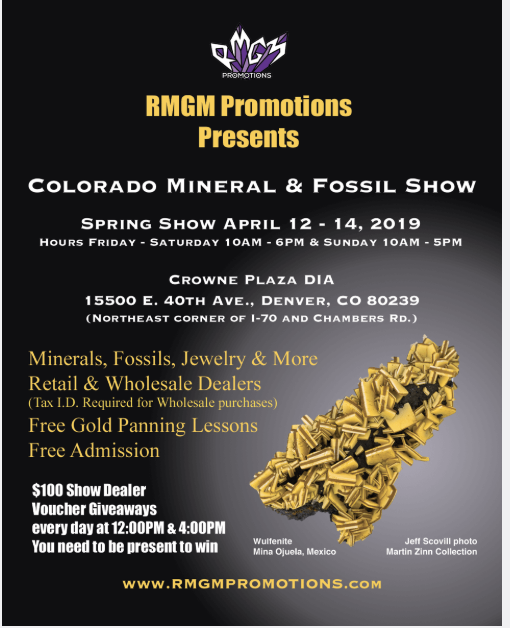 We passionately care about the quality of our print and online products and their helpfulness to the show cultures; we go to the shows and visit in person with our largest as well as our smallest advertisers; and we strive to remain relevant, progressive, and cutting-edge in the gem show industry. 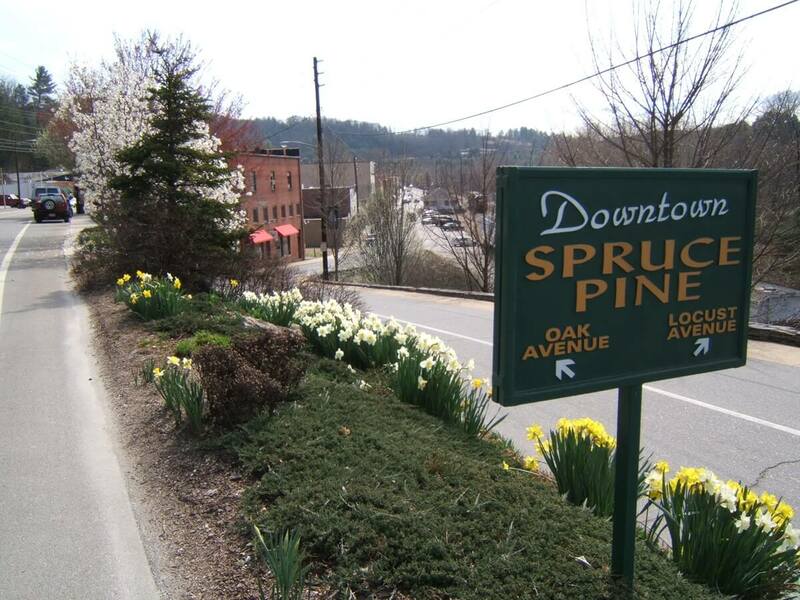 Though we have few competitors, we pursue excellence, accuracy and advertisers like we have twenty. 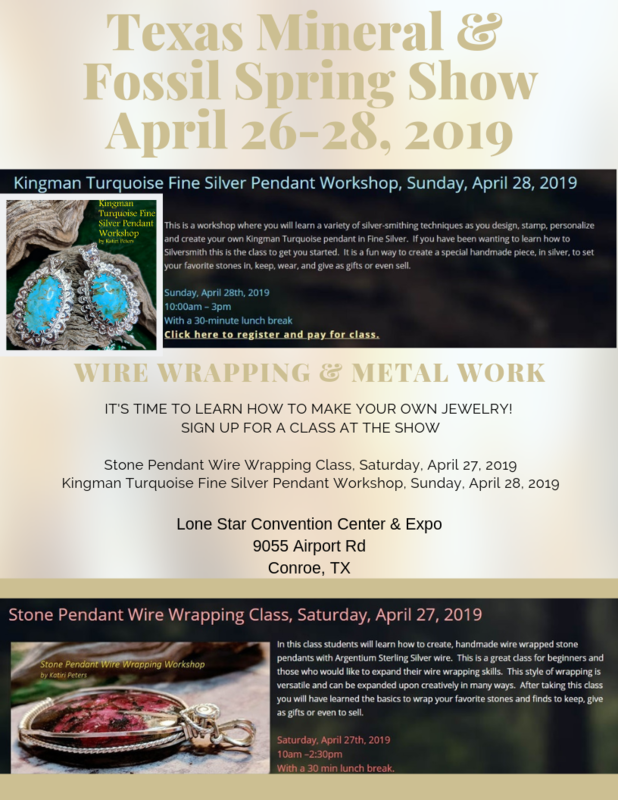 Wire Wrapping & Metal Work classes at the Texas Mineral & Fossil Spring Show! 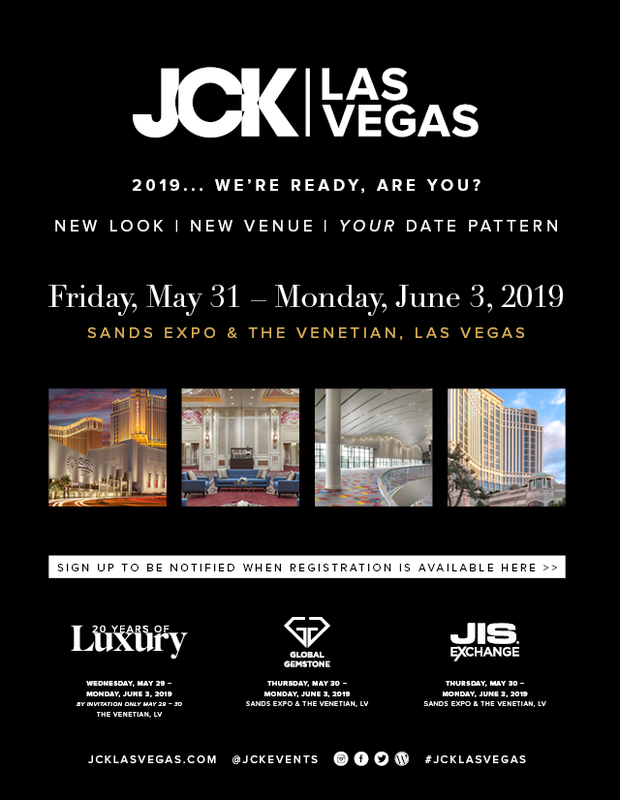 CAN'T FIND YOUR FAVORITE VENDOR? Due to circumstance beyond the control of the TGMS... the arena was not available this year. 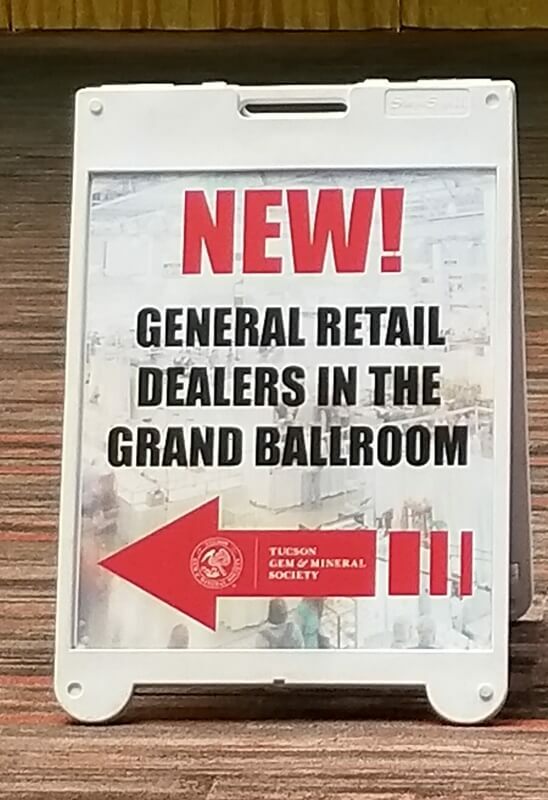 So, those Dealers have been moved up stairs into the ballrooms... ...and the Seminar Schedule has been moved into the meeting rooms by the box office on the East side of the building. 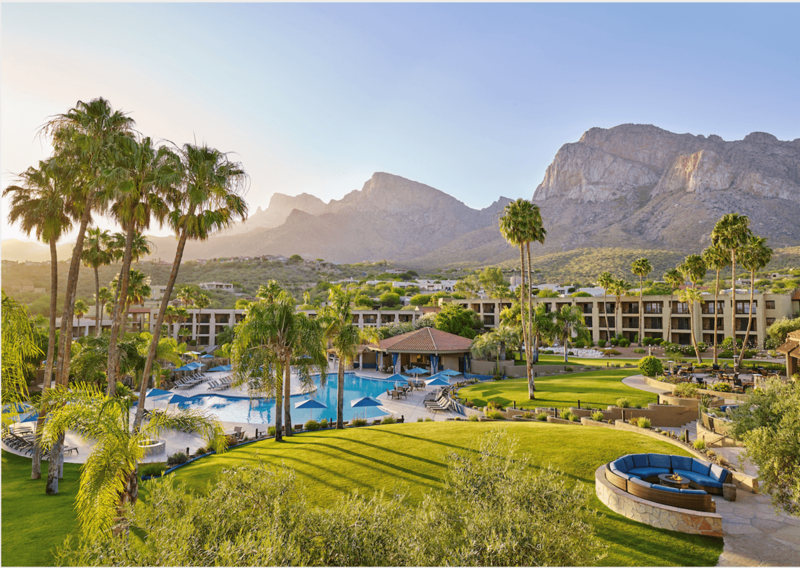 Download YOUR Tucson EZ-Guide TODAY!